Oh, furry faces... how I love them!! I had the hardest time deciding on a picture this week... see, I love my doggie just as much as my non-fur kids... which means she's in front of my lens A LOT ;-). So thanks to "i heart faces" I spent an hour browsing through Claire pictures. Which made me realize how fast puppies grow up, and well, I could not resist her little puppy face. 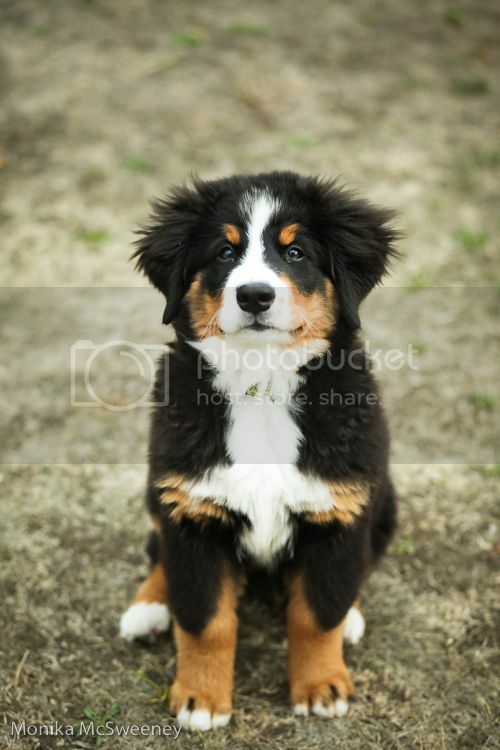 This was taken October 2010, she was three months old. 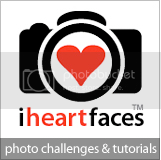 Go check out "i heart faces" by clicking the icon below. Maybe even enter your own furry friend? That is so precious! I want to steal her!! She is totally posing too!! OMG!